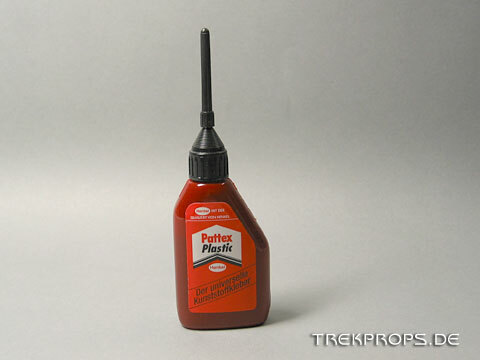 To join two plastic parts, for example styrene, I use a special plastic glue. It works better than “normal” glue, because it somewhat dissolves the affected areas of plastic and then welds them together on contact. This way both parts become one and are therefore being connected permanently.